For nearly two centuries, the Blue Skinned Fugate family living in the areas of Troublesome Creek and Ball Creek in the hills of eastern Kentucky passed their unique characteristic from generation to generation, remaining largely isolated from the outside world. There are said to be two parallel histories about the first Blue Skinned man in that Kentucky family. However, both stories convey the same name, "Martin Fugate" to be the first Blue Skinned person and that he was a French-born man who was orphaned as a child and who later settled his family near Hazard, Kentucky, in the United States. In those days, this land of eastern Kentucky was a remote rural area in which Martin's family and other nearby families had settled. There were no roads, and a railroad wouldn’t even reach that part of the state until the early 1910s. Therefore, marriage between families was a very common trend among the people living in that almost isolated territory of Kentucky. One story tells that Martin Fugate lived during the early nineteenth century who married Elizabeth Smith, a woman from a nearby clan with whom the Fugates intermarried. She was said to be as pale and white as the mountain laurel that blooms every spring around the creek hollows and she was also a carrier of this blue skin genetic disorder. Martin and Elizabeth set up housekeeping on the banks of Troublesome and began their family. Of their seven children, four were reported to be blue. Later, Fugates married other Fugates. Sometimes they married first cousins and the people who lived closest to them. The clan kept multiplying. As a result, many descendants of the Fugates were born with this blue skin genetic disorder and continued to live in the areas around Troublesome Creek and Ball Creek into the 20th century. Whereas, another story asserts that there were three persons named Martin Fugate in the Fugates Family tree. They subsequently lived between 1700 and 1850, and the first blue Skinned person was the second one who lived during the late eighteenth century or 1750 afterwards. He had married Mary Wells who was also a carrier of this disease. In this second story, that Martin Fugate mentioned in the first story who lived in the early Nineteenth century and married to Elizabeth Smith was not a blue-skinned person at all. However, Elizabeth's characteristic remains the same, as she was the carrier of this disease cited in the first story, and the rest of the second story is nearly similar to the first story. 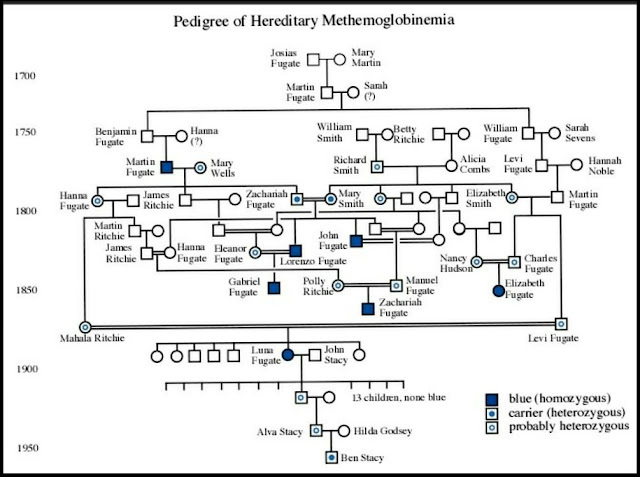 All of the Fugates astonishingly lived for 85-90 years without any disease or other health problem except this blue skin gene-disorder that badly interfered with their lifestyle. They were really embarrassed about being blue. There was always speculation in the hollows about what made the blue people blue: heart disease, a lung disorder, the possibility proposed by one old-timer that "their blood is just a little closer to their skin." 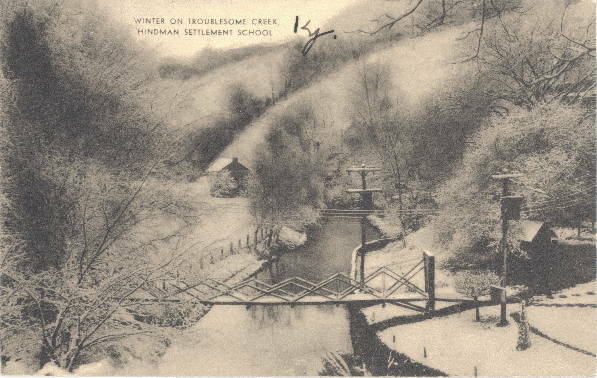 But no one knew for sure, and doctors rarely paid visits to the remote creekside settlements where most of the "Blue Fugates" lived until well into the 1950s. It was then that two Fugates approached Madison Cawein III, a young haematologist at the University of Kentucky’s medical clinic at the time, in search of a cure. Using research collected from his previous studies of isolated Alaskan Eskimo populations, Cawein was able to conclude that the Fugates carried a rare hereditary blood disorder that causes excessive levels of methemoglobin in their blood. This condition is called Methemoglobinemia. Methemoglobin is a nonfunctional blue version of the healthy red haemoglobin protein that carries oxygen. In most Caucasians, the red haemoglobin of the blood in their bodies shows through their skin giving it a pink tint. 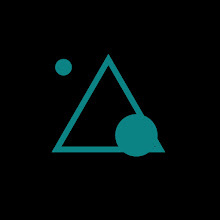 During his research, methylene blue sprang to Cawein's mind as the "perfectly obvious" antidote. Some of the blue people thought the doctor was slightly addled for suggesting that a blue dye could turn them pink. But Cawein knew from earlier studies that the body has an alternative method of converting methemoglobin back to normal. Activating it requires adding to the blood a substance that acts as an "electron donor." Many substances do this, but Cawein chose methylene blue because it had been used successfully and safely in other cases and because it acts quickly. Cawein injected each of the blue-skinned people with 100 milligrams of methylene blue, which eased their symptoms and reduced the blue colouring of their skin within a few minutes. For the first time in their lives, they were pink and were delighted. And Cawein gave each blue family a supply of methylene blue tablets to take as a daily pill because the drug's effects are temporary, as methylene blue is normally excreted in the urine. Cawein later published his research in the Archives of Internal Medicine (April 1964) in 1964. After the mid 20th century, as travel became easier and the families spread out over wider areas, the prevalence of the recessive gene in the local population reduced, and with it the probability of inheriting the disease. 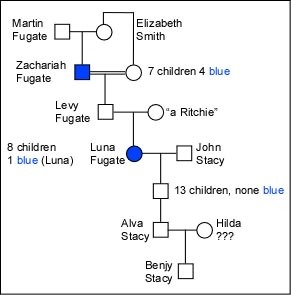 Benjamin Stacy is the last known descendant of the Fugates who was born in 1975 with this blue characteristic of the Blue Family of Kentucky and lost his blue skin tone as he grew older. Though today Benjamin and most of the Fugate family descendants have lost their blue colouring, the tint still comes out in their skin when they are cold or flush with anger. Dr. Madison Cawein has pictured a fairly complete story of how the Fugates had inherited the blue skin disorder, carrying the recessive methemoglobinemia (met-H) gene from generation to generation, and how did he conduct his research there in Kentucky. You could learn more about this amazing story here. There were another two cases of blue-skinned man due to methaemoglobinaemia, known as the "blue men of Lurgan". They were a pair of Lurgan men suffering from what was described as "familial idiopathic methaemoglobinaemia", and were treated by Dr. James Deeny in the year of 1942. Deeny prescribed a course of ascorbic acid and sodium bicarbonate. In case one, by the eighth day of treatments there was a marked change in appearance, and by the twelfth day of treatment, the patient's complexion was normal. In case two, the patient's complexion reached normality over a month-long duration of treatment. ▍Did you know overtaking silver can also cause our skin to turn grey or blue and it is highly toxic to humans? There is a condition called Argyria or argyrosis, also known as the "Blue Man Syndrome," which is caused by excessive exposure to chemical compounds of the element silver, or to silver dust. 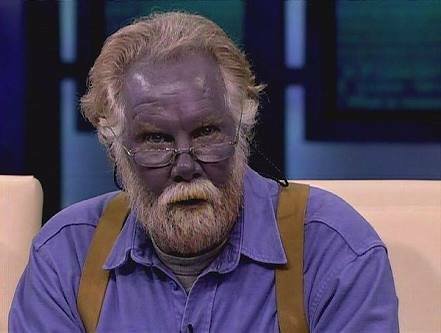 The most dramatic symptom of Argyria is that the skin turns bluish-purple or purple-grey. In animals and humans, ingesting or inhaling silver in large quantities over a long period commonly lead to gradual accumulation of silver compounds in various parts of the body that can cause some areas of the skin and other body tissues to turn grey or blue-grey. People who work in factories that manufacture silver products can also breathe in silver or its compounds, and silver is used in some medical appliances because of its anti-microbial nature. However, Argyria is not a life-threatening medical condition and is possible to treat through medications. But excessive intake of any kind of chemical compound can be fatal or can increase the health risks so we should always be careful to do anything like this.